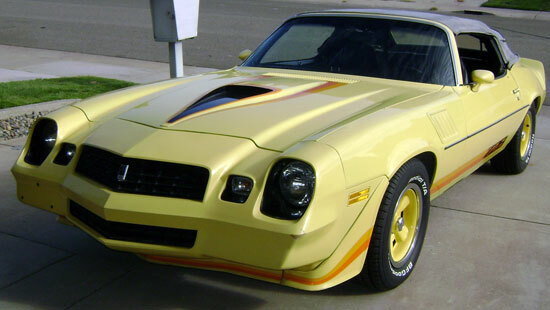 1979 Chevrolet Camaro Z28 Convertible for sale. 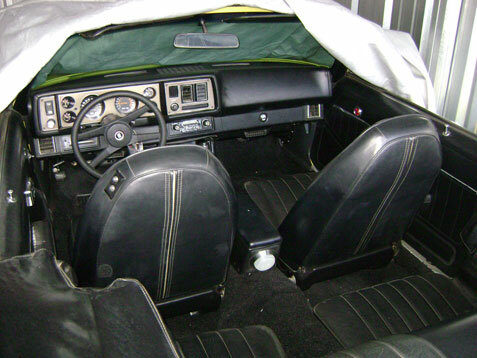 #031 converted by NCE, it has 57,000 original miles. I purchased it from the original owner in 2009 it has been in storage since 1985. It passes CA smog with no problems. All the paint and interior are original the top does need replacing, it was down when it was in storage and ripped when it was put up. The car runs and drives very well, 5.7 Auto. I also have the built sheet. It was purchased from American Clout in San Jose CA. I have the original sales brochure from them with this very same car on it. There has been no modification to the car all smog equipment is present still has space saver with bottle in the trunk. There is no rust any ware on this car.